#hardrock | #heavymetal | #developer | #ferrets | part-time #runner | If my comments offend you - unlucky! I&apos;ve been seeing a lot of negative toots today about misuse and abuse of a federated service. Mainly around the identity theft and misrepresentation of people and brands across different instances. I hope it doesn&apos;t snowball. 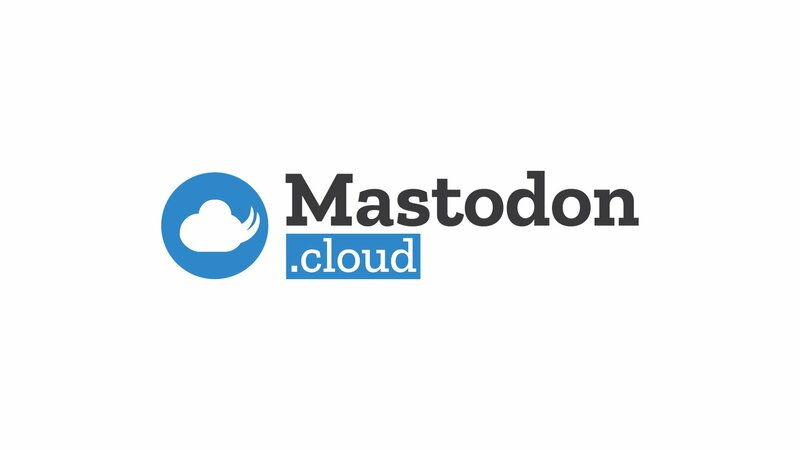 Mastodon has the potential to be a major player in the social world once it fixes it&apos;s minor annoyances. @pmakholm Isn&apos;t that where hashtags come in? Hash the <subject> and people will find it. What would be nice would be if you could setup up email-like filters; ie if <from> && <subject> = show me content. Being as tomorrow is #parkrun eve, have any parkrunner&apos;s made it onto #Mastodon yet? It would be interesting to hear where you are planning to run on Saturday. I&apos;ll be heading to Basingstoke, UK for my 67th event. Hi everyone. I&apos;m middle-aged, cranky, hate pretty much everything, and I write about stuff a lot. I&apos;m rude, highly inappropriate, and going through mid-late life crisis, so even talking to me is like a huge chore. I haven&apos;t seen so much French in 35+ years. No idea what any of it says. Apologies for my ignorance - I&apos;m English. Is there a language filter on here? @Geekster yes but it&apos;s easy enough to block/report when spotted. @dredmorbius @futuretro Does the federation mean it&apos;s like IRC relays? There could be a whole other network for the underworld / darkweb?